Scalextric 2012 cars now on line for preorder. We have just finished putting all the new 2012 cars from Scalextric on line. For as many of them as possible we are showing photos of the full-sized car so you can get the best possible idea of what the model will look like. Here are the highlights of the 2012 Scalextric line. Scalextric C3258 2009 Camaro, Sunoco. Preorder now! – $52.99. The retro look is killer. 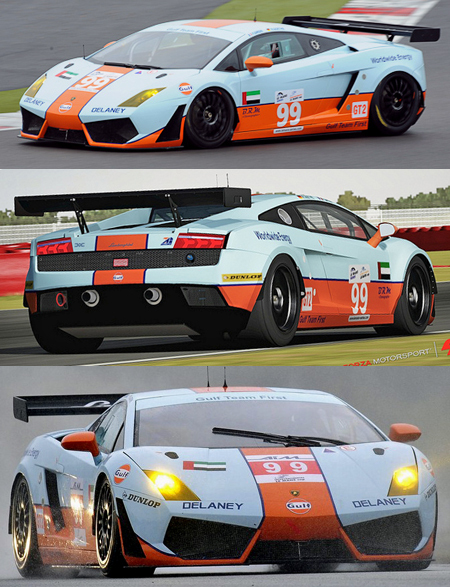 Scalextric C3283 Lamborghini Gallardo, Gulf. Preorder now! – $42.99. Another one for the Gulfophiles of the world. 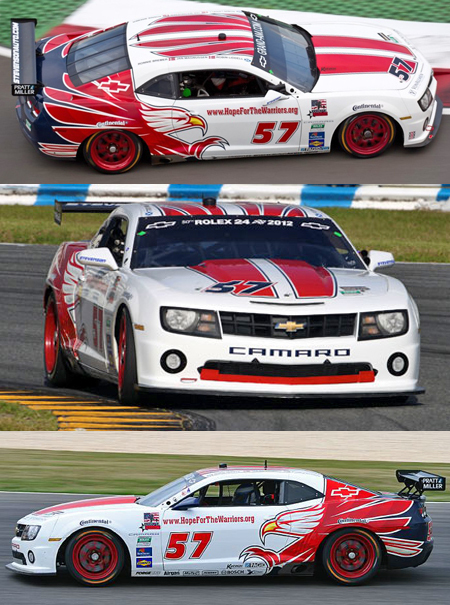 Scalextric C3289 Camaro, GrandAm GT, 2011. Preorder now! – $52.99. 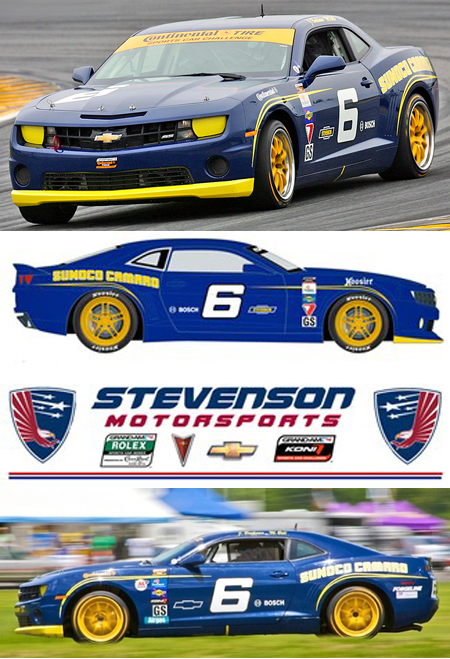 Stevenson Racing’s GrandAm GT race winner. Scalextric C3291 Lola-Aston Martin, Muscle Milk. Preorder now! – $52.99. 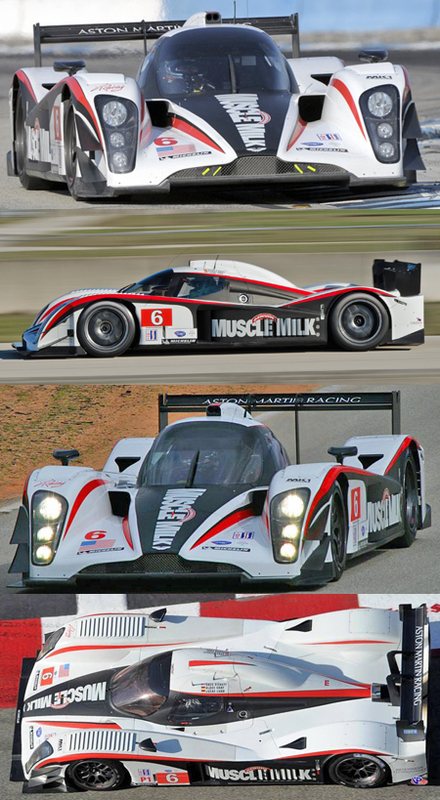 Greg Pickett’s ALMS LMP1 championship car. 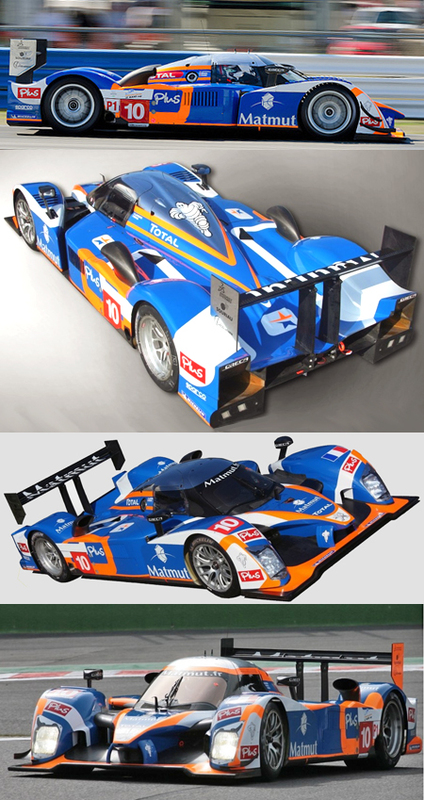 Scalextric C3292 Peugeot 908 LMP, Team Oreca. Preorder now! – $52.99. Much more colorful than the factory entries. 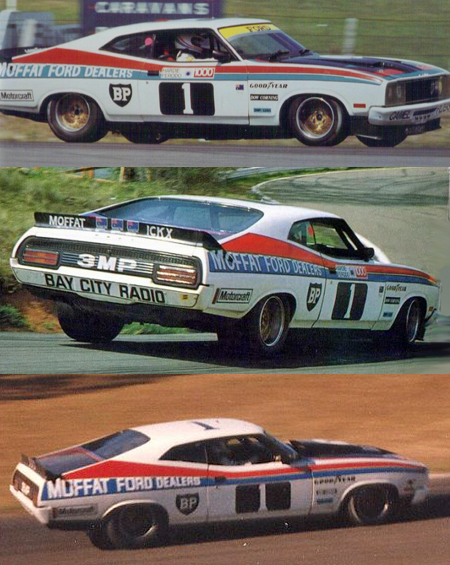 Scalextric C3303 Ford Falcon GT, Alan Moffat. Preorder now! – $52.99. This one is a Bathurst winner. Scalextric C3311 Lotus 49, J. Clark, Tasman 1968. Preorder now! – $52.99. 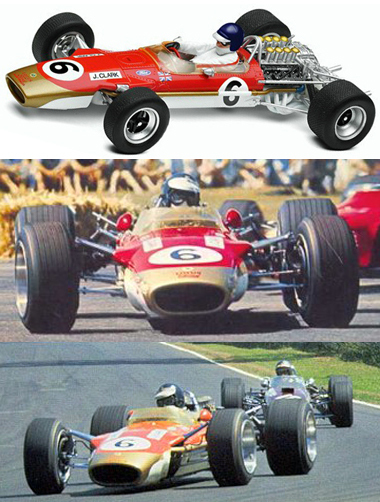 Can the world ever get enough Lotus 49s? Scalextric C3312 MGB, Sebring 1964. Preorder now! – $52.99. 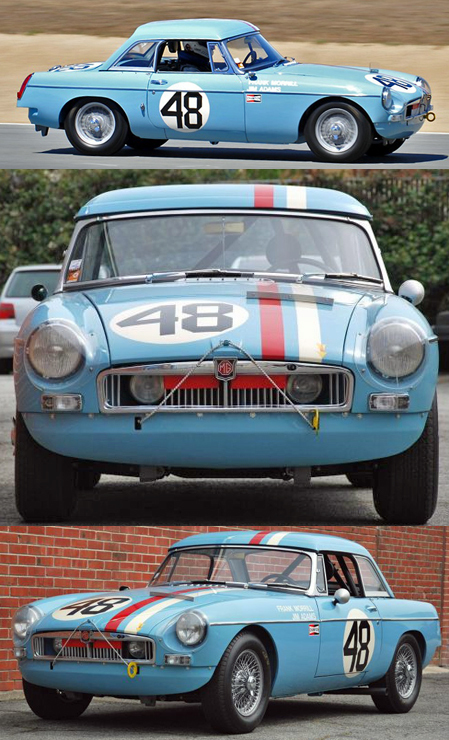 This car raced at Sebring 48 years ago, and MGBs are still going strong on race tracks all over the world. 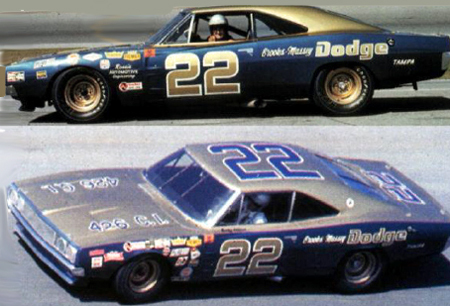 Scalextric C3323 Dodge Charger, Bobby Allison. Preorder now! – $52.99. We REALLY hope they do this as a proper race car and don’t just paint the livery onto a road car like they have done on occasion in the past. This car will be distributed only in the US. Scalextric C3324 Ford GT40 P1075, Daytona 1969. Preorder now! – $52.99. Scalextric gives you a new chance to buy a P1075 model at less than speculator-silly prices. The postal service will not be operating on Monday due to the Martin Luther King holiday. UPS shipments will go out as normal.